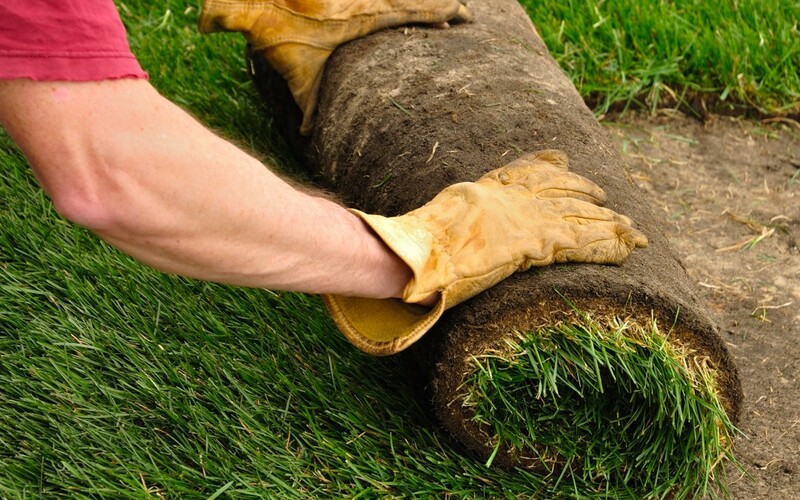 Sometimes we need to repair our lawn using turf. 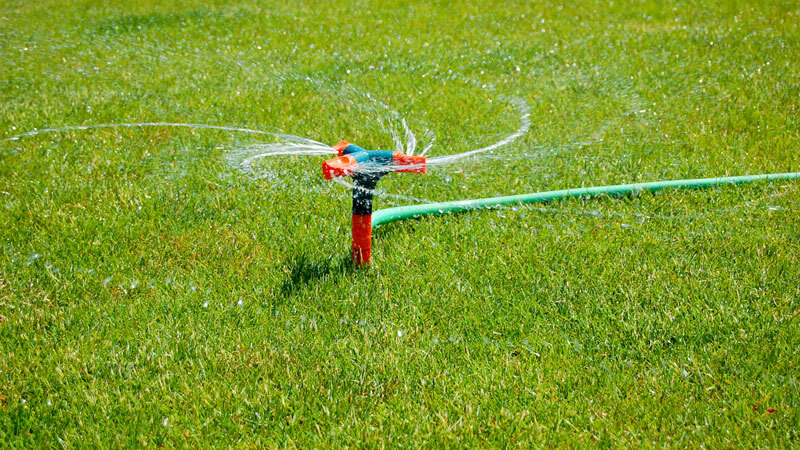 This is usually a quick and efficient way of fixing a lawn that has patches that become damaged or worn. 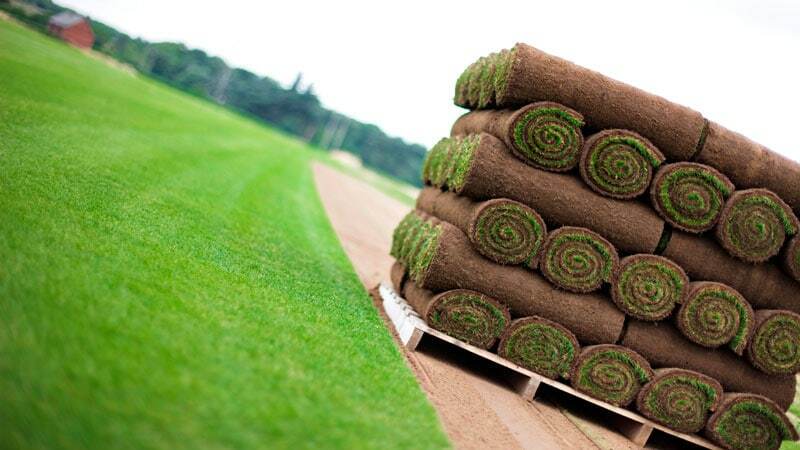 The first thing to do is to choose a turf from a reputable supplier such as thelawnstore.co.uk. 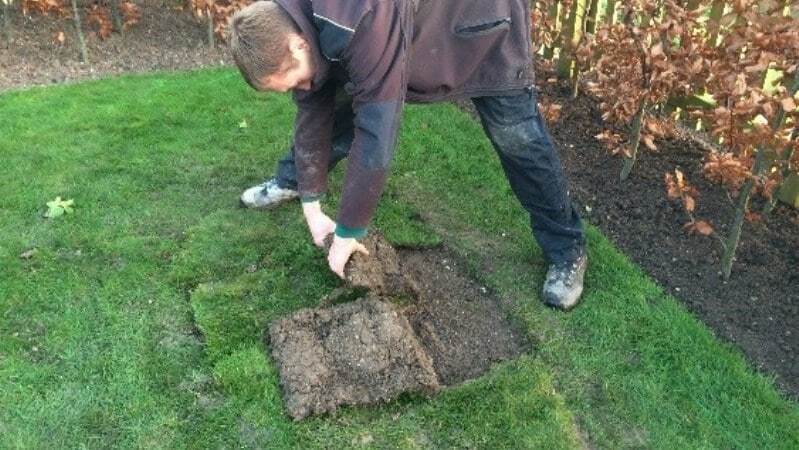 Some garden centres may also have turf available for collection at certain times of the year but it is always a good idea to roll out a piece and check the condition of the turf before buying. 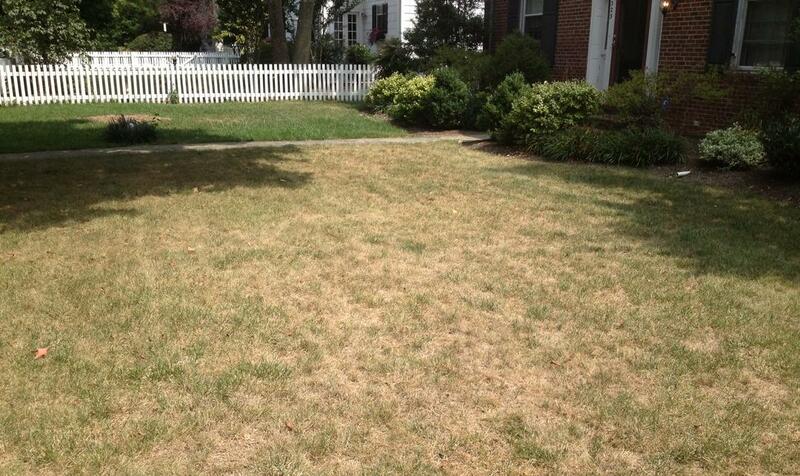 Turf has a very short shelf life and if it’s not used quickly it will soon turn yellow or brown and become unusable. 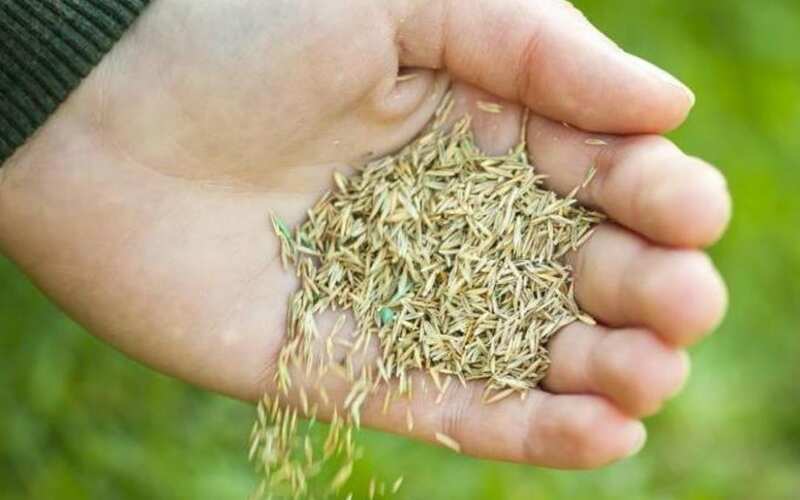 The Lawn Store have a good selection of turf to choose from, but a good all-rounder suitable for making repairs is The verdant premium lawn turf. 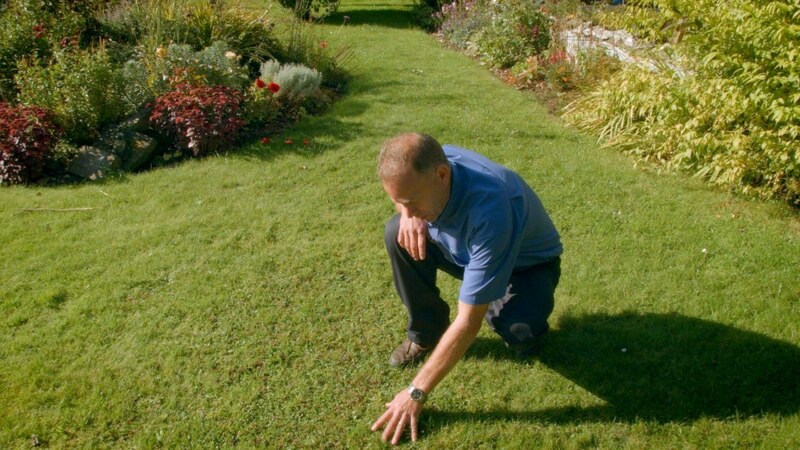 Identify if there are any weeds or weed grasses in the area which needs repair, and if so dig them out or spray off with a weed killer such as Glyphosate at least two weeks in advance. 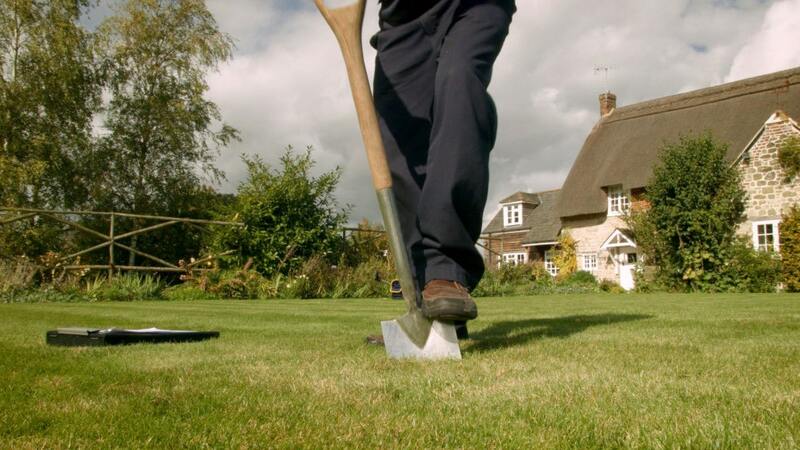 Cut around the perimeter edge of the patch with a spade or half-moon edging tool to create a defined edge to work to. 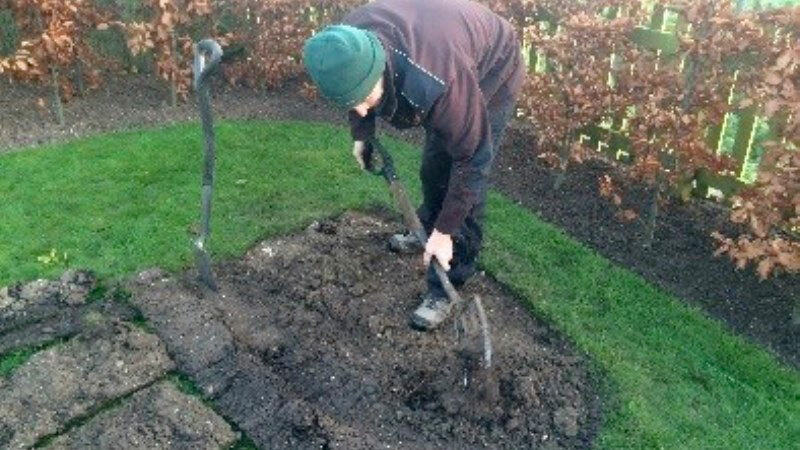 Lightly dig through the soil to create a workable tilth. If the ground is compacted make lots of deep holes with a fork. 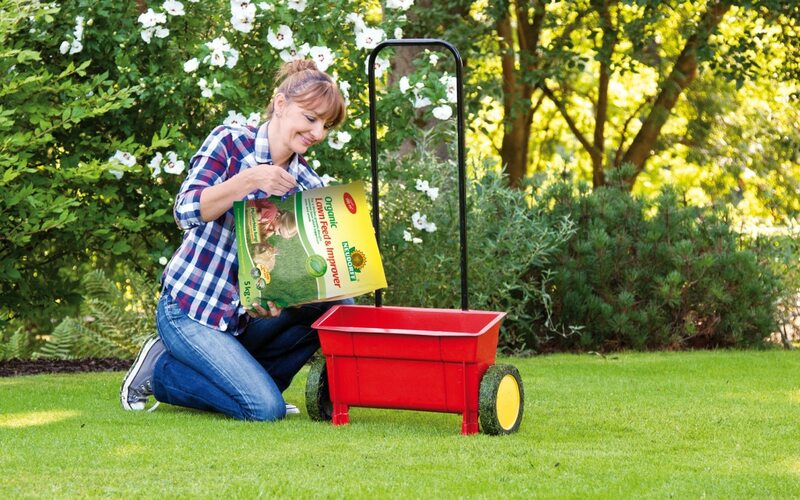 Apply low nitrogen pre-seed/turf fertiliser such as Lawnstore autumn hi k fertiliser @35 grass per square meter. 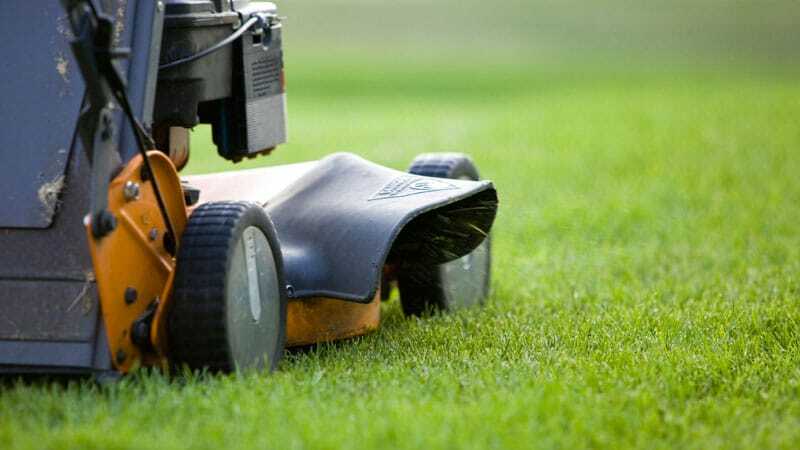 Lay the turf, such as The Verdant Premium lawn Turf or Super Saver budget turf over the area and neatly cut into the edges. 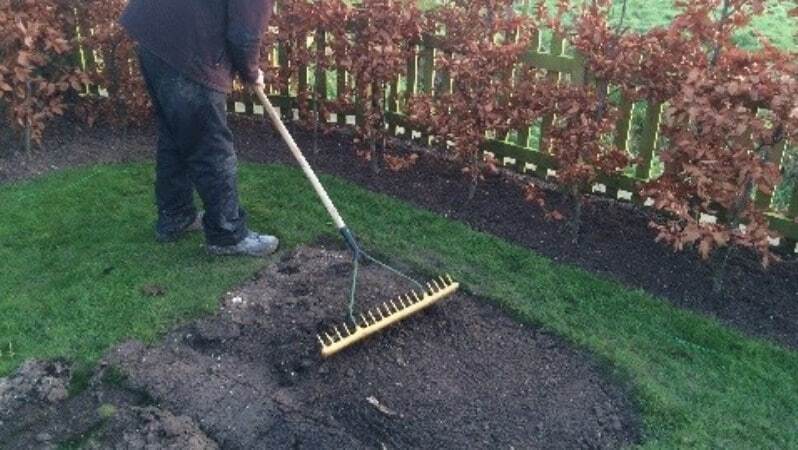 Lift the existing lawn with a garden fork about 3 inches out from the edge of the newly turfed patch so both edges abut each other and firm back down with your foot to create a seamless join. The most important part is to keep the area damp for at least the next 3 weeks. Do not let it become dry even for a short period of time. Sometimes this means lightly watering 2 or 3 times per day. Carry out the first mow on a fairly high setting once the grass becomes about 3 inches tall. 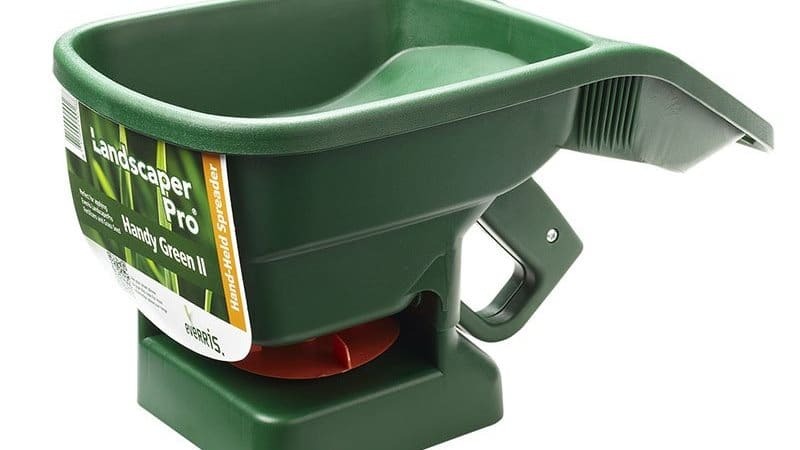 For the supplies you need to do your own repairs, go to www.thelawnstore.co.uk where you can find everything from turf, seeds, topsoil, fertilisers, compost and applicators. To make life easy (and who wouldn’t want that? ), they have also put together a number of ‘ready to go’ repair packages that have everything you need for a professional looking job in one simple order.